It is estimated that one in five people now own a smartphone, and by 2016, the number of people who own one will top two billion. Because of this, smartphones have become integral in our daily lives; whether we are checking to see when the bus is due, or booking flights to an exotic destination, there is something for everyone among the 1.6 million apps available to download. 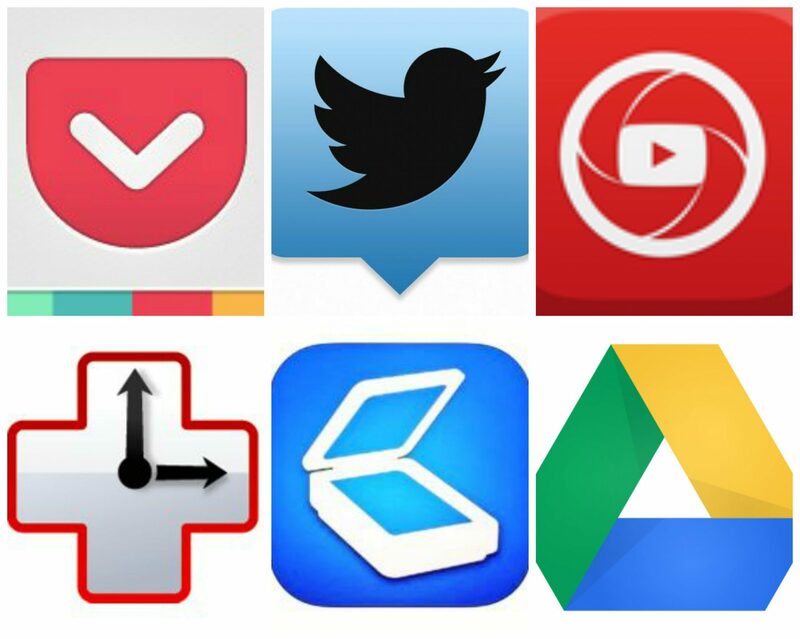 This being said, apps now also play a large role in our professional lives. They enable us to undertake tasks more easily, and also open up possibilities to us that weren’t available only a few years ago. Numerou s times throughout the day, I come across really interesting articles online while researching and undertaking client work, reviewing the news, or monitoring and updating social media networks. Some of the articles I stumble upon are big reads, such as in-depth case studies, reports and other editorial content. Unfortunately, I just don’t have the time during the day to put aside to read these articles, and I used to struggle when I would ‘favourite’ them on my work PC, as I had no way of sharing those favourites easily to my personal PC or smartphone. 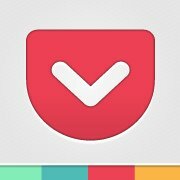 Pocket has been the answer to that problem for me, and is another very simple and easy to use app which allows people to save interesting articles, videos and more from the web for later enjoyment. Once the content is saved on Pocket, it is visible on any device – phone, tablet or computer. It can also be viewed when you’re offline which is great news for air travel or anytime when you can’t get online, and you can also tag the content you save and search via categories. 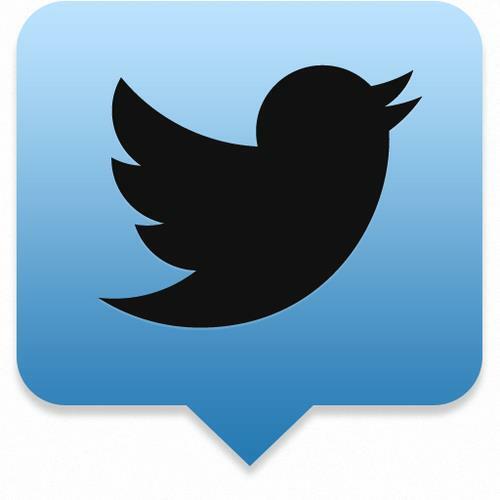 On a professional level, my favourite application would probably be the desktop-app Tweetdeck. Part of my work is to monitor and update DHR and various clients’ Twitter profiles throughout the day, so without this I’d be lost! It can occasionally be a bit buggy, but is a huge time-saver! I recently attended Aileen O’Meara’s training on capturing and editing videos on smartphones and found out about a great app called YouTube Capture. It automatically accesses the videos in your camera roll and allows you to trim them, join them together and to add music. It’s a very straightforward way of creating videos on the spot. For more sophisticated editing, the app lets you upload the clips straight to your YouTube account, where, among other options, you can adjust the sound, contrast and colour, and add transitions, banners and text. 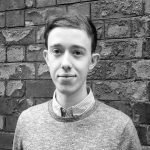 Both my colleague Emily and I have taken part in the training and have since been refining our directing and editing skills… watch this space! Many of us are professional procrastinators. Doing everything we can to avoid doing what we have to. With Rescue Time you can find out just how good (or bad) you are when it comes to ignoring the pressures of checking those Facebook notifications or having a nosy at the Twitter feed. Rescue Time monitors all of your online activity and provides an analysis of how much time you are spending on social media and entertainment websites, and then provides you with the results and recommendations on a weekly basis. If you work for eight hours a day and are spending five of those on social media, you may want to pray that your boss doesn’t find out. Have you ever found yourself in a position where you are in desperate need for a scanner and there never happens to be one (that works) on hand? Then Tiny Scan is the perfect app for you. 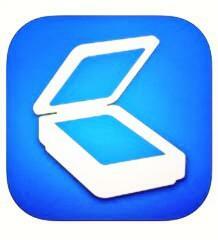 This app allows you to create high quality scans of anything, and from anywhere, just using your phone. Using Tiny Scan you can quickly and easily back up important files and documents whether you are in the office or on the go. This also makes them sharable with co-workers and clients as a PDF file through the use of services such as Dropbox and Evernote or even simply as an email attachment. 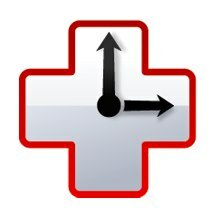 I have found this app very practical when I am on the go allowing me to scan, backup and store important information when I am not in the office and I would highly recommend it to anyone whose job involves leaving the desk or office for periods of time during their working day. 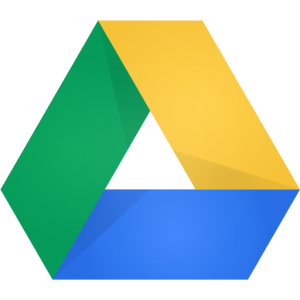 Google Drive is an app that is essential to every smartphone user, whether they’re a professional or not. It is a file-saving ‘cloud’. You get 15GB of free storage space when you sign up. That’s a significant amount (and significant difference to the 2GB you get with Dopbox) and one that can make a huge difference to whatever you need to use Drive for. 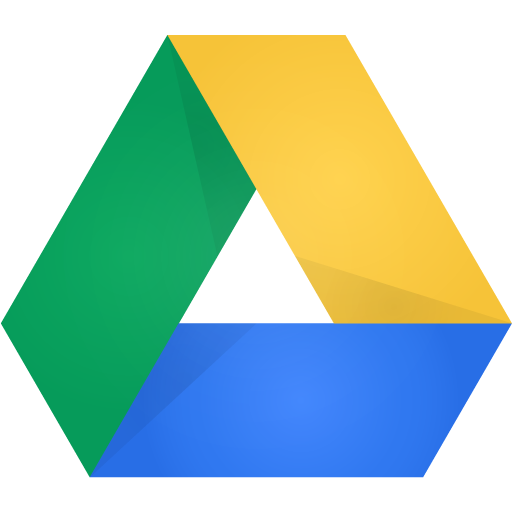 On Google Drive you can upload photographs, documents, videos etc. and view them wherever you wish via the app. You can also log on to the desktop site and view your files that way. This function allows you to transfer your documents to the computer you are using also. It’s a simple idea that has immensely aided the way we share, store and transfer files. It also helps us to lead a more environmentally friendly, paperless life.